For the 500th centenary of the Reformation in 2017 we look at Martin Luther. 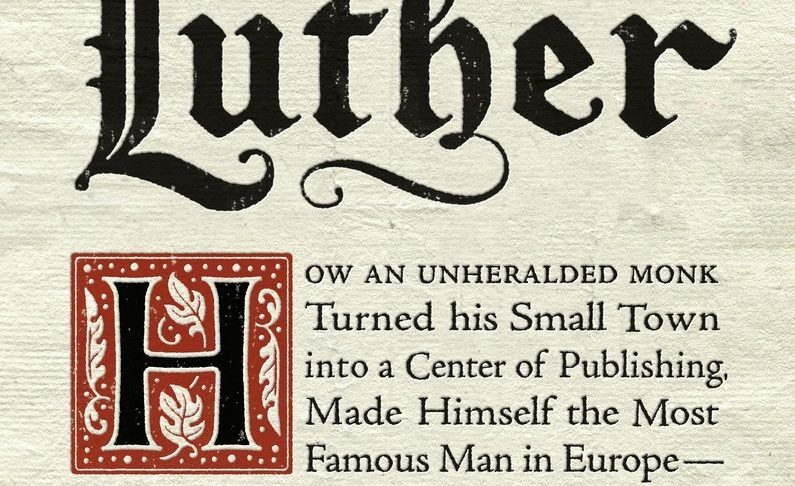 After many records of other men who tried to reform the Medieval world and failed, Luther was the only one who proved to be equal to it in power. How did Luther as just one man manage to face the vast Papacy which controlled millions of men and unlimited resources, and succeed in the face of odds where many other men failed? We interview Dr. Andrew Pettegree, professor at the University of Edinburgh, and discover the surprising answer — Luther was a genius at mastering the media which in his hands became a vast lever which countervailed the countless powers of the forces arraigned against him. We speak with Dr. Pettegree about the unheralded story of Luther’s media genius, and consider the paradigm of media mastery as it applies to today. Guest description: Dr. Andrew Pettegree bio at University of Edinburgh.